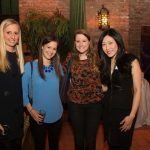 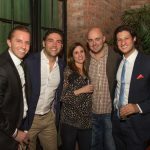 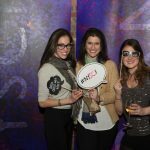 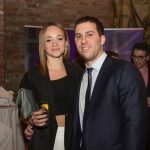 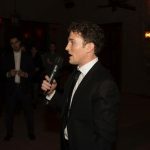 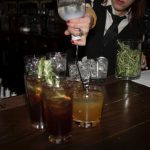 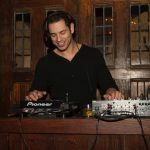 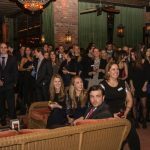 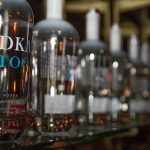 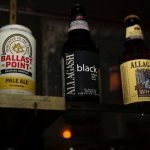 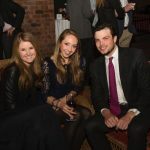 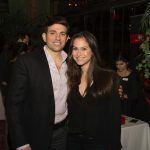 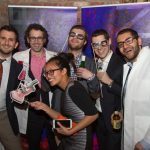 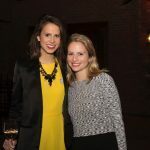 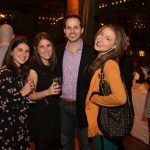 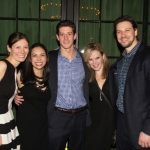 On Friday, February 27th, 2015, the NYSCF Junior Leadership Council hosted its annual cocktail reception at the Bowery Hotel. 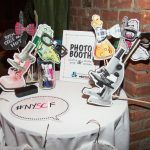 Guests had the opportunity to learn about NYSCF’s cutting-edge stem cell research and meet the scientists who are bringing us closer to finding better treatments and cures for diseases that touch us all. 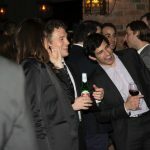 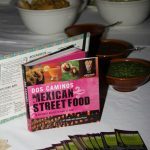 Preview of the evening’s raffle prizes and silent auction.